The store is great if you're looking to buy ethnic wear. They deal in Kashmiri shawls, cotton suits, traditional saris, and casual and semi-formal stoles that can be used for daily wear. 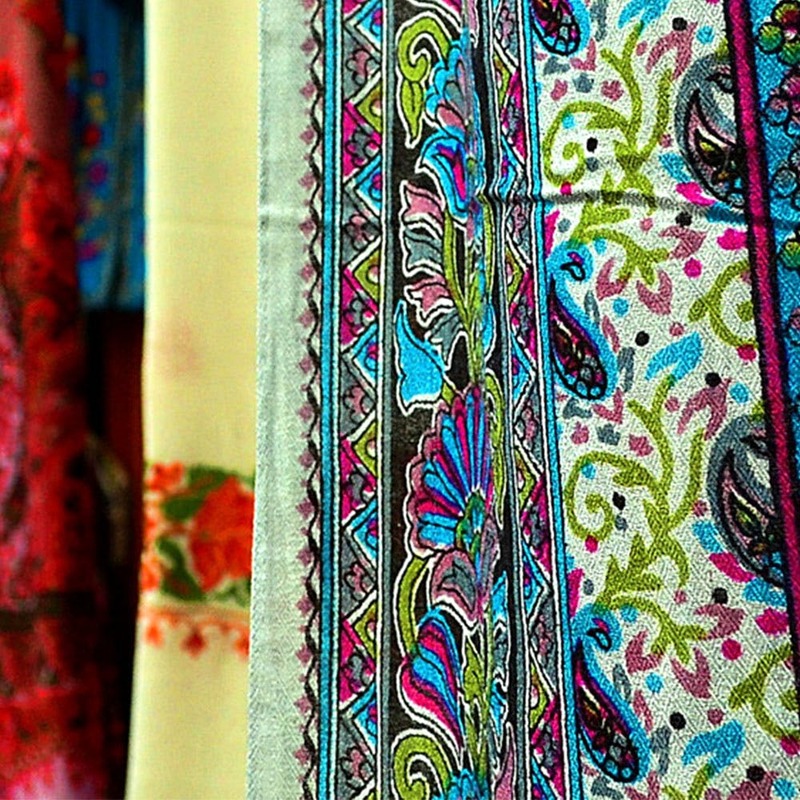 They are popular for their range in embroidered Kashmiri shawls which start at INR 3000. They often have offers (like flat 50% off on all collections) running at the store. It might not be the best place for cotton suits and saris.